Facial veins can cause great concern, it’s hard to conceal them with make up and if they are left unchecked the condition only worsens with time. An innovative new non-surgical procedure, ThermaVein™, can elimate facial thread veins in just one treatment and has recently launched in the UK & Ireland. 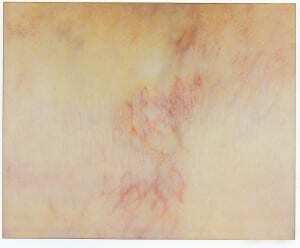 veins instantly disappear as it simply seals the vein walls preventing blood from re-entering and therefore permanently removing the vein. The results are instant and most patients are completely treated in one session lasting around 15 minutes. The treatment is FDA approved with the highest safety rating and backed by clinical trials. It is also virtually pain free. ThermaVein™ is ideal for treating facial thread veins, spider veins, rosacea, vascular blemishes and spider naevi. The ThermaVein™ technology has existed within the medical industry for almost 15 years without issue and is backed by clinical trials. ThermaVein™ has been developed to bring a simple and cost effective treatment to the wider public via the salon, spa and aesthetics industry. 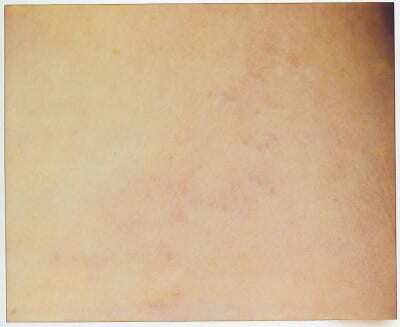 The featured picture shows a before for leg veins and the one on the right is after treatment. RRP treatment costs are £150 per area. 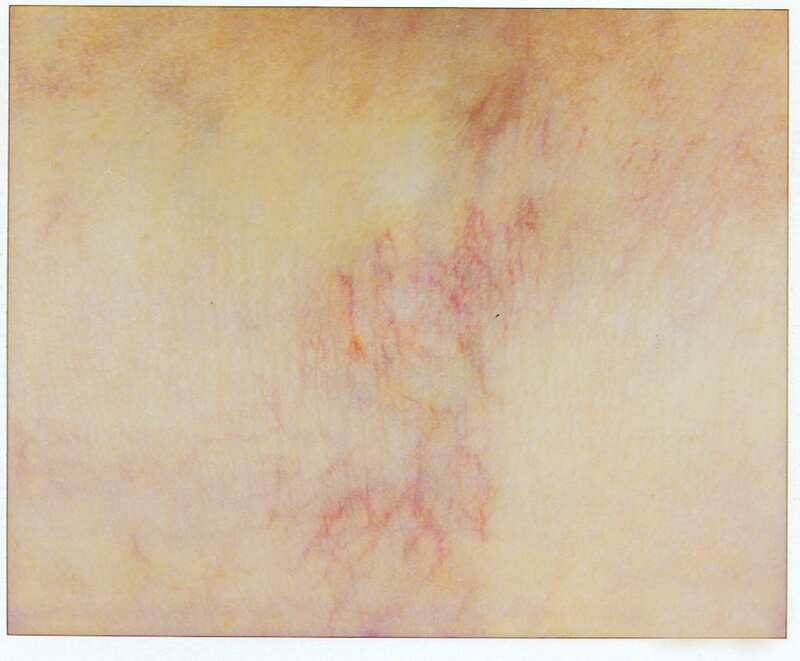 For further information on ThermaVein™ visit aesthetics.tekno-surgical.com. Please note with this kind of treatment we would advise that you have a full consultation with a check on medical conditions and medications and a patch test to ensure suitability first.